Custom and Cheap Collapsible Indoor laundry hanger Chain Supplier and Manufacturer.--Xiamen Youli Imp. And Exp. Co., Ltd. Custom and Cheap storage box,storage bag,laundry basket,shopping bag,shopping cart Supplier and Manufacturer. Deliver within 35 days after payment. 3. Flexible ,Lightweight and easy to carry. 4. 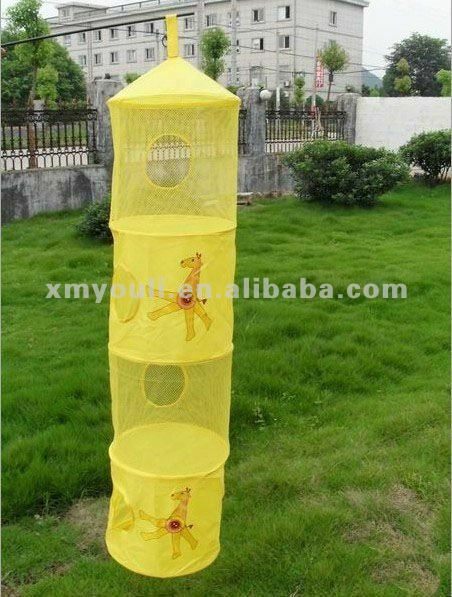 Mesh fabric for ventilation, hold the dirty clothes for a long time with little smelly. Sample Price: according to buyers designs. Time: 5 business days, can asap. Advantages 1.Available in custom designs and OEM service. 2. We have professional printing equipments and skilled workers which can ensure the quality of the products.